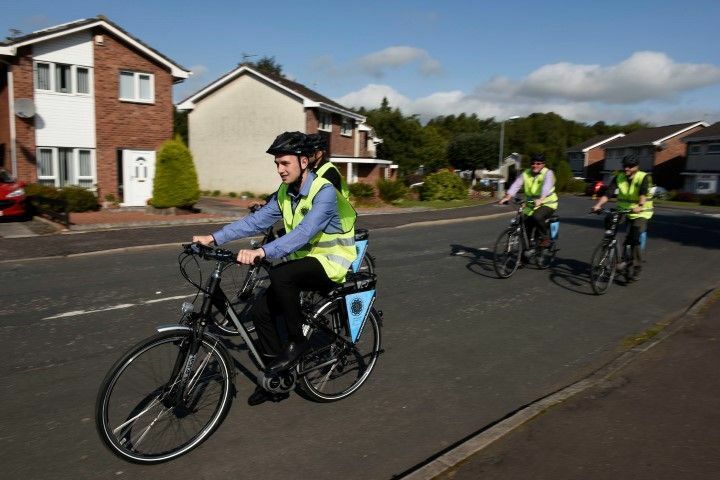 The Active Travel Hub Kilmarnock promotes Active Travel, whether it be walking, cycling or using public transport, to members of the East Ayrshire community. Our aim is to support our community to travel sustainably for more of their journeys, more of the time. Our own experience is that doing so has real benefits in terms of improved health and wellbeing, cost savings for individuals, as well as a reduced carbon footprint. Our volunteers help us to make things happen on a daily basis, whether by assisting with led rides and walks or attending Community events. Click here to visit the Active Travel Hub website.